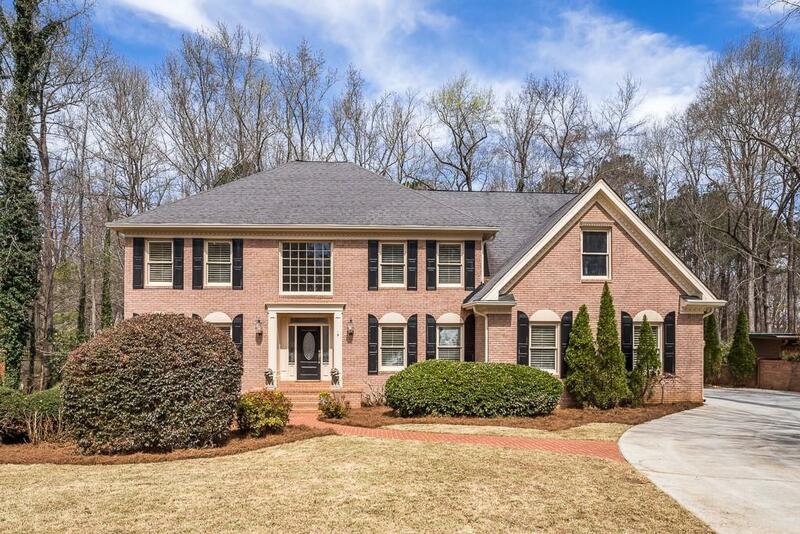 Gorgeous Brick Traditional on 1.5 Acre Private Wooded Lot on the Chattahoochee River! 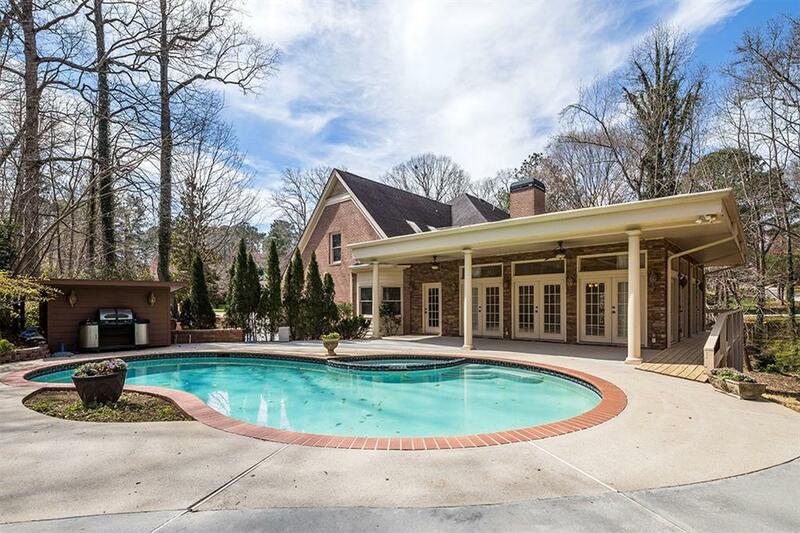 Spectacular Great Room Addition Fully Surrounded w/ French Doors & Windows & Open to Wrap-Around Deck, Lanai & Gunite Pool Perfect for Entertaining. 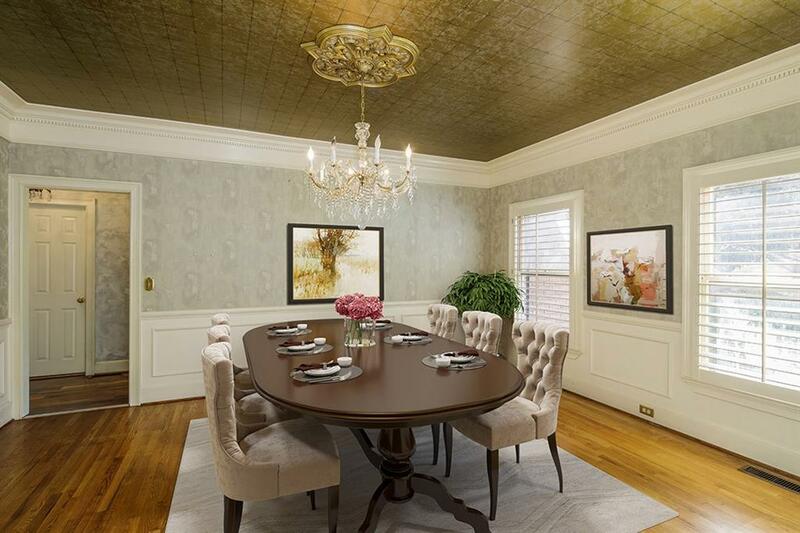 Dual Oversized Master Suites w/ Walk-in Closets w One on Main Level. Bonus Loft Area w/ Brazilian Hardwds. Newer Updated Kitchen w SS appliances and Vaulted Ceiling Opens to Great Rm and Family Rm. Finished Bsmt w/ Nanny/In-Law Ste & Full Kitchen & Additional Garage Space. 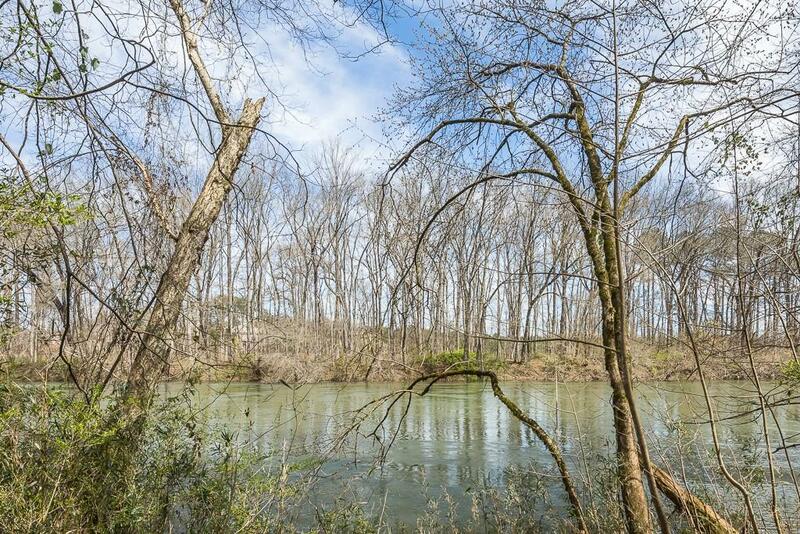 Beautiful Lot w Private Path to Gazebo w Picturesque River Views!